This weekend sees the coming together of artists, poets, and musicians. The Constitution Hill welcomes everyone this weekend for the 2nd edition of their Human Rights Festival. 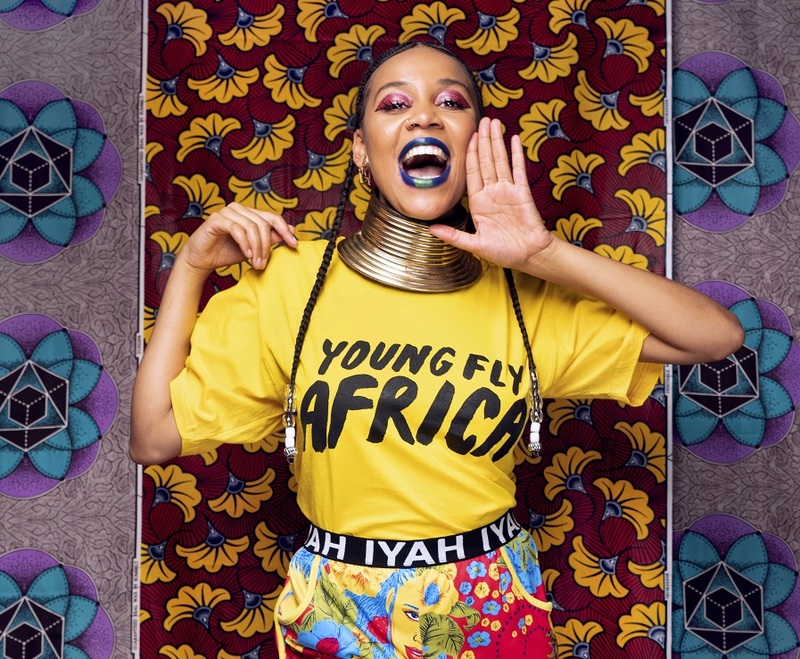 A free event that will host the likes of Sho Madjozi, Msaki and Sjava. This comes in celebration of 25 years the South African Democracy and is symbolically held at the country’s Constitutional Court, the highest court of the Republica. A former prison and military fort which once saw the incarceration of Nelson Mandela and Albertina Sisulu. Today, it is used as a celebratory event and museum with houses the reminisce of our struggles. The event is a four-part event starting on 21st March to the 24th March and will feature a host of activities and programmes for both the adult and the children. Amongst the activities, they will poetry and book functions and more interesting thing to keep everyone captivated. Everyone is welcome, free entry for all.